Unknown. But Not for Long. 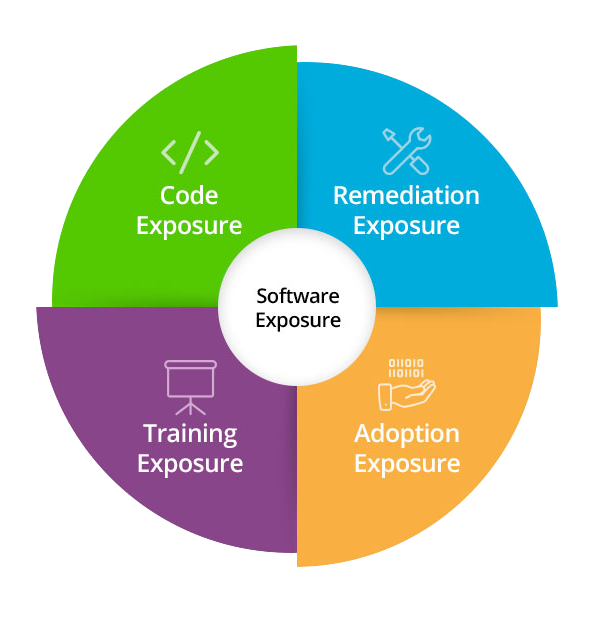 In a world in which companies deploy code multiple times a day to keep up with competitors and customer demand, software exposure is the single greatest threat. With 80% of successful attacks targeting the application layer, every new DevOps release is a new risk – and sequential security just can’t keep up. When security is baked in from the start, you can transform your process from a raw list of software vulnerabilities to a policy-based, metrics-driven program that reaches across your entire software development lifecycle. It’s time to turn your security process from a speed bump into a speed enhancement. 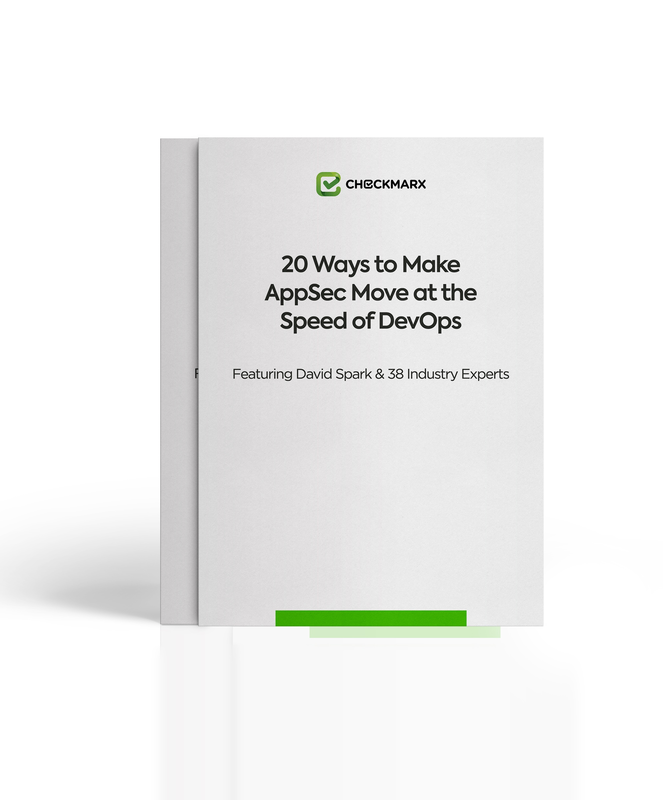 David Spark asks security pros their advice on how to introduce security without slowing down DevOps. Check out what they have to say. 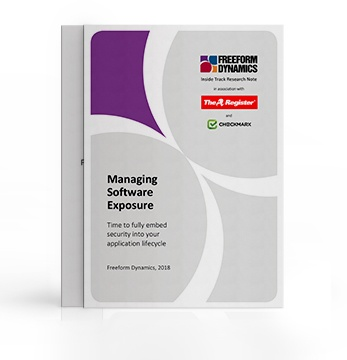 Read the joint report by Checkmarx, FreeForm Dynamics, and The Register outlining the biggest barriers to security software today within the DevOps cycle. at the Speed of Devops!